More than four years after its release, Rockstar’s GTA V is selling better than recent high profile releases such as Destiny 2, Battlefront II, and AC: Origins. That’s what GamesIndustry.biz reports based on combined data from market research company GfK, which has tracked sales from 15 European territories, including Austria, Belgium, Denmark, Germany, Finland, France, Italy, the Netherlands, Norway, Poland, Portugal, Sweden, Switzerland, Spain and the United Kingdom. Granted, the data has only taken physical retail sales into account, and only applies to the European market, but it’s still an amazing feat for a title that was released back in 2013. According to the GfK, GTA V was the third best-selling game of 2017, only beaten by EA’s FIFA 18 and Activision Blizzard’s Call of Duty: WWII. Rockstar has been releasing regular updates for GTA V’s online mode, GTA Online, and as reported yesterday, 2017 was GTA Online’s biggest year so far and December saw more players in the game than ever before. 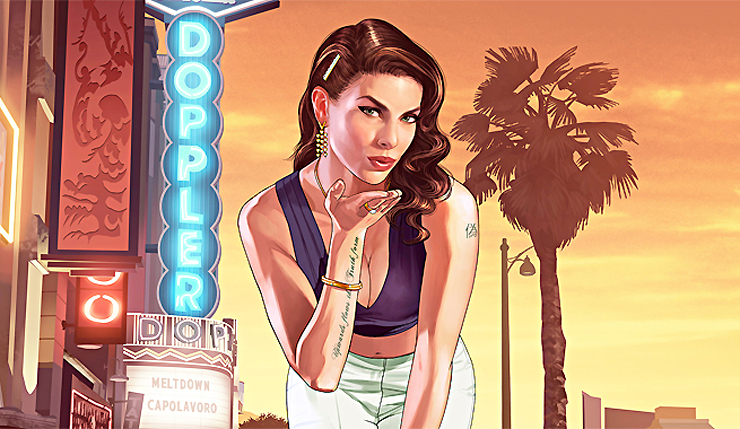 GTA V is available now across consoles and PC.